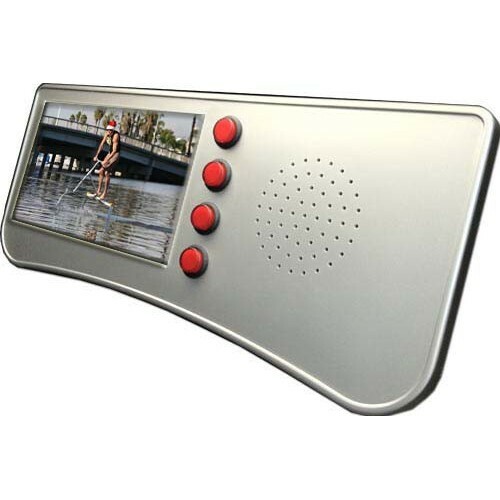 Interactive LCD monitors with touchscreen and button based playback. Creating in-store advertising networks through interactive LCD advertising monitors is a way to stay ahead of the competition and increase bottom line results. Getting the targeted message to the consumer at the point-of-sale through touchscreen digital signage is one way to accomplish this goal. Available in various configurations from simple button selection that plays back a single promotional video to a full functioning multi-point capacitive touchscreen computer allowing company's applications or websites to be the digital content on the LCD marketing screen.